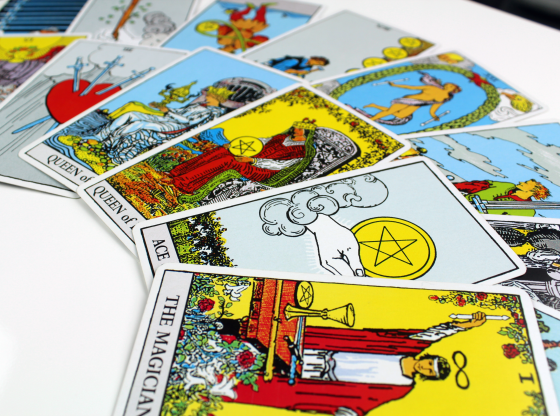 Most Tarot cards are numerically organized with a number placed atop each card’s illustration. But the sixteen Court Cards of the Tarot deck are considered to be royalty and remain numberless. 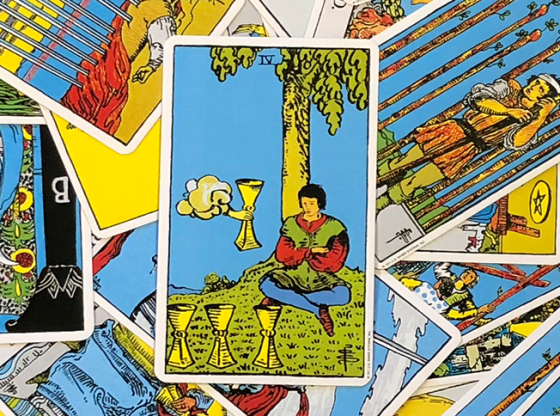 Each court represents one of the Tarot’s four suits (Cups, Pentacles, Wands and Swords) and each court contains four members: a King, Queen, Knight and Page. Knights are the court’s defenders and messengers. 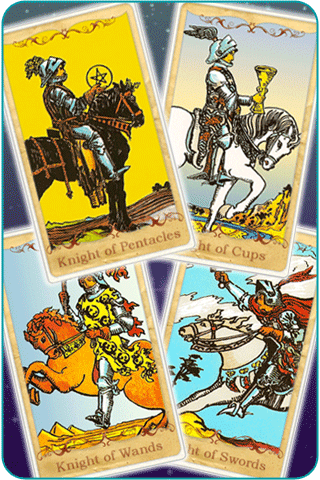 Whenever a Knight appears in your Tarot reading, events in your world need promotion or defense. A Knight of any suit may add to the sense of urgency about a situation; your desire for quick results increases whenever the Knight shows up to speed your journey. Each suit of Knights provides details about the amplified energy in your life. 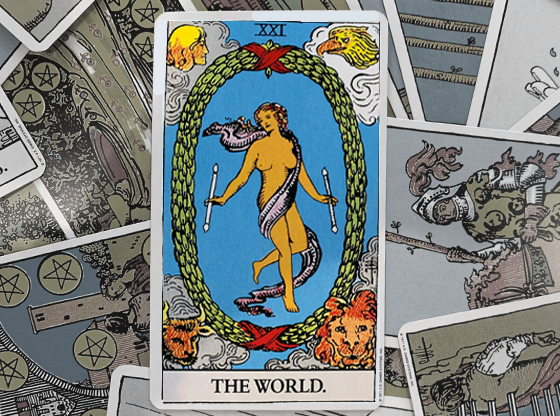 The Knight of Swords represents words and ideas. When this Knight appears, quick comebacks, intense retorts and sharp-witted assertions tend to pop up left and right. Wands represent creativity. They appear as you improvise and discover new solutions. 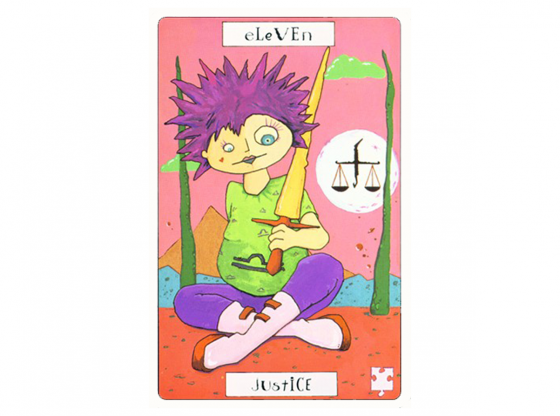 The Knight of Wands represents that brilliant idea that finally moves you into action. 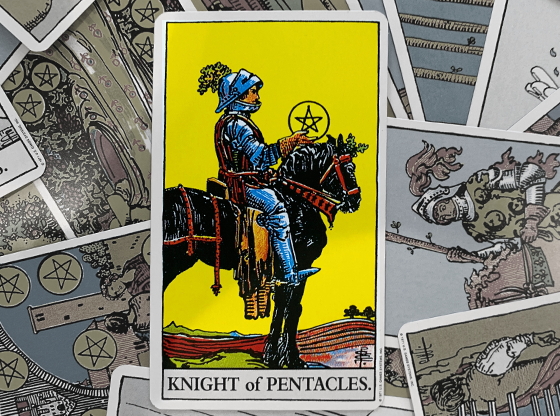 The Knight of Pentacles is a harbinger of money in your pocket. 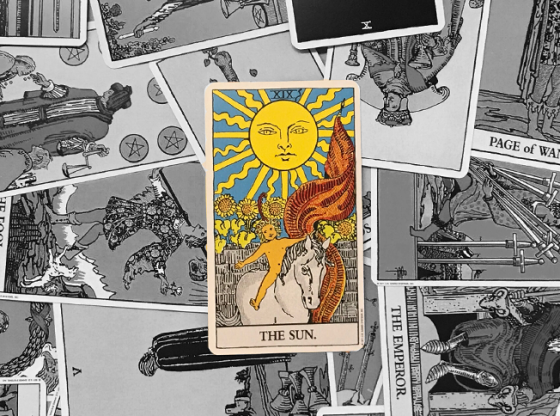 If you are expecting a payment, this is a great card to see in your Tarot reading and can put your mind at ease. 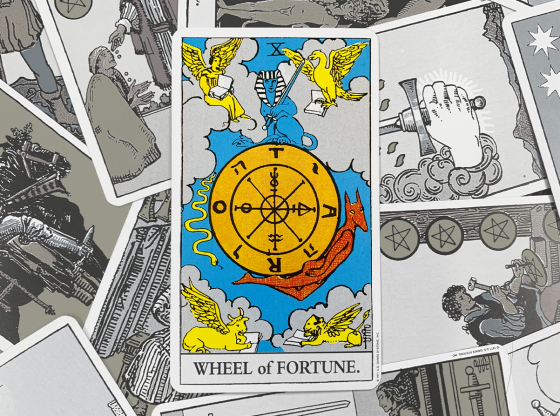 When the Knight of Pentacles delivers, money shows up in the most unexpected ways. 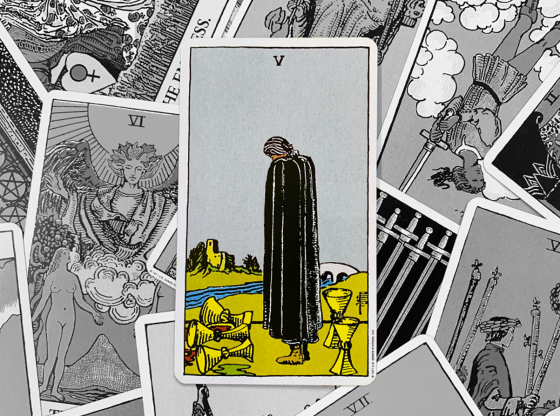 The Knight of Cups is the card of falling in love at first sight. Can you contain your emotions with enough discipline to properly flirt and seduce a love interest? This Knight should have you tingling with anticipation. The Knight’s amazing power is to deliver the news without actually being the news. 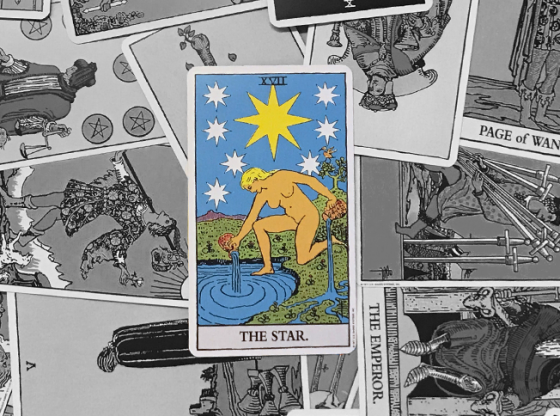 Every Tarot card blends with the cards nearest to it in a reading to form a composite picture. The Knight’s presence adds very little to the story beyond the subject of its suit and the certainty that a speedy change to the situation is coming. However, the cards around the Knight become magnified by its presence. Big changes are seen in the synthesis of the cards just before and just after the Knight. The Knight cards all feature horses. 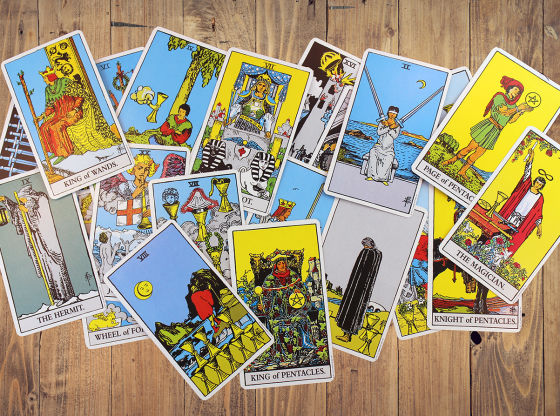 Many Tarot decks are designed by artists who may take liberties with the Tarot’s original themes. But the meaning tied to the horses ridden by each Knight is significant. The Knight of Wands rides a galloping brown horse. Brown is a neutral color and indicates that inspiration must be applied with your own biases. The Knight of swords rides a charging gray horse with a jagged, windswept mane. This symbolizes the speed at which debate changes people. The Knight of Pentacles sits astride a black mare at standstill rest. Like a good investment, this horse is ready to charge, but the lesson of wealth is to be patient. The Knight of Cups rides a pure white stallion trotting on the path of love as he raises his chalice for his one true love.